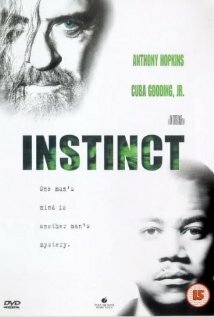 Instinct (1999) Technical Specifications » ShotOnWhat? Hair Designer: Cuba Gooding Jr.  Stunt Double: Cuba Gooding Jr.